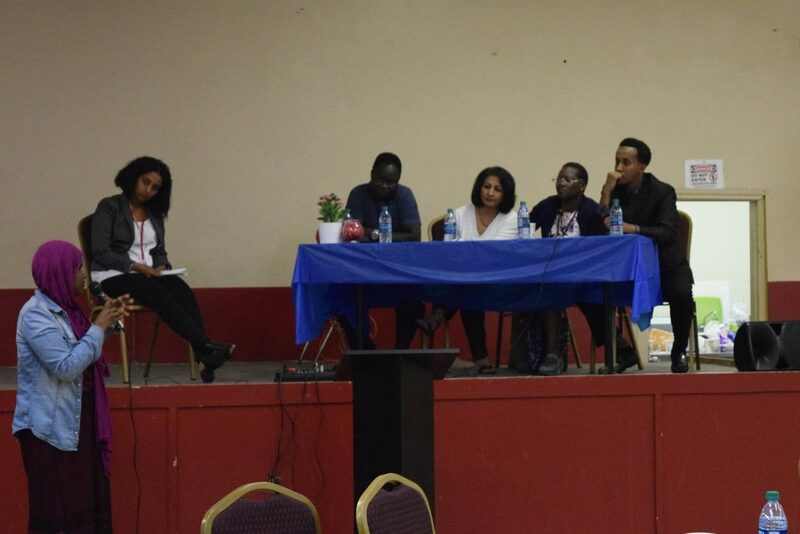 On Friday, April 14th, the UC San Diego Center for Community Health took part in organizing a mental health conference for the refugee community of San Diego. 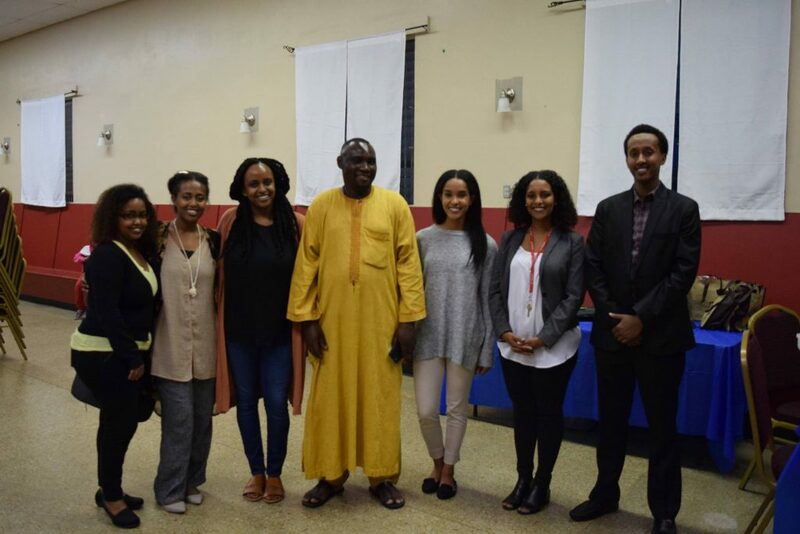 As partners of the new African Advisory Committee for Mental Health, our mission is to unite health professionals and community organizers to develop culturally competent services, as well as reducing the stigma of mental health in our community. According to the US HHS Office of Minority Health, African/African-Americans are twenty percent more likely to report psychological distress. Although there is a higher need for mental health services in this population, due to cultural views and historical context, the concept of mental health is generally not discussed in the African household, and personal struggles are not shared outside the family. 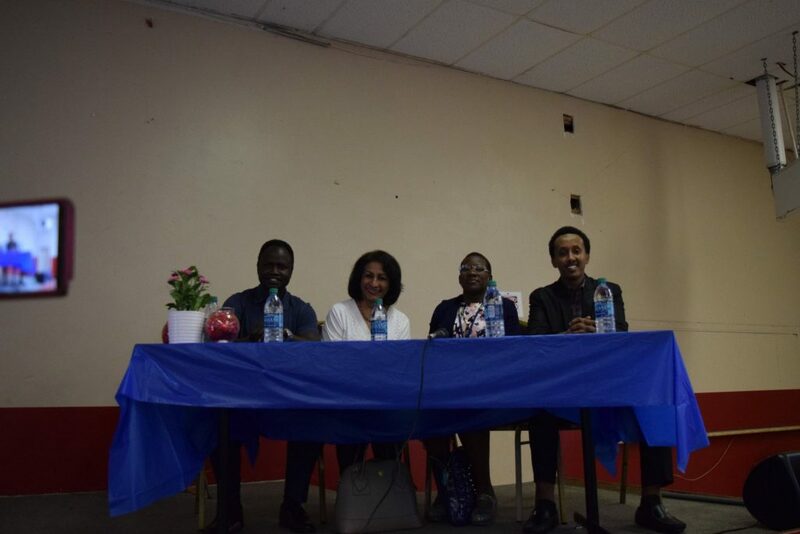 To address these issues, the committee was created to give the community an opportunity to openly share any concerns and questions about mental health, and take this information home to start a dialogue with family members. 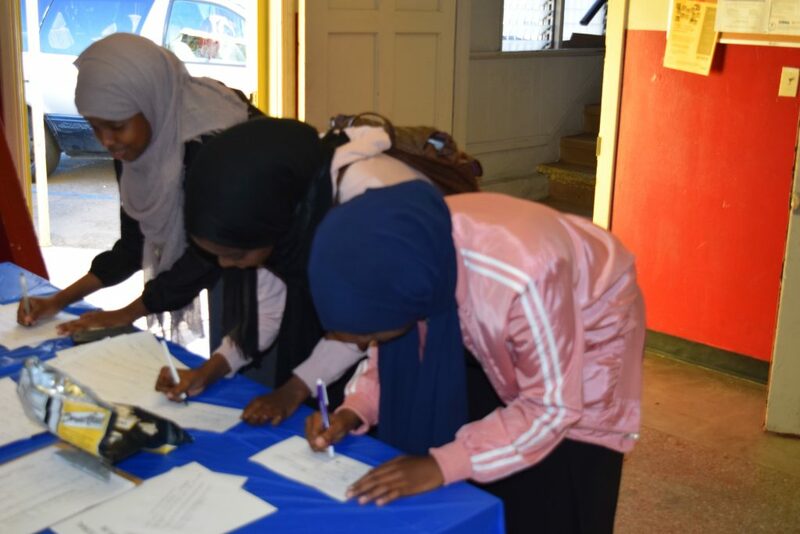 Our first event was held in the East African Cultural and Community Center, where culturally competent mental health professionals took turns discussing various topics including brain health, trauma and the struggles of the East African male refugee. 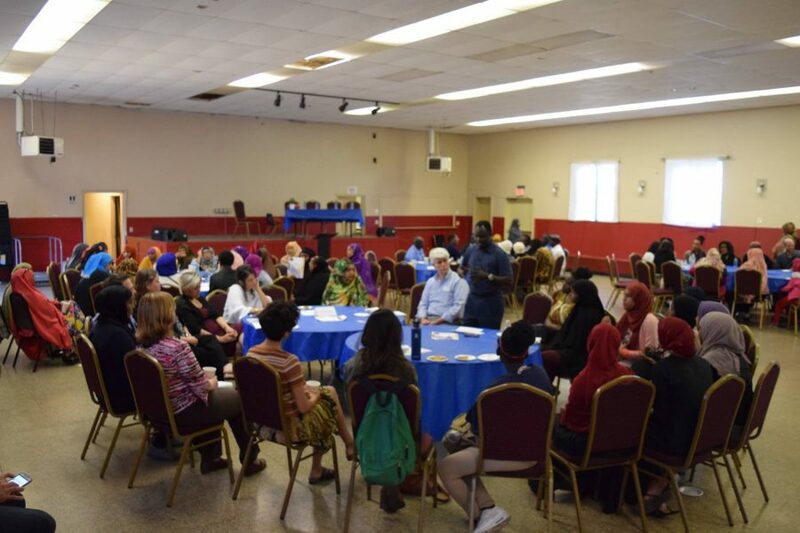 With the tables categorized by language for interpretation purposes, each speaker discussed their subject in a round-table style, allowing community members to bring up questions and concerns in a more personal setting. Conversation was stimulated and emotional moments were shared as partakers were discussing their personal experiences battling with mental health issues. The conference concluded with a panel discussion and a Q&A, giving participants another chance to ask any more questions. 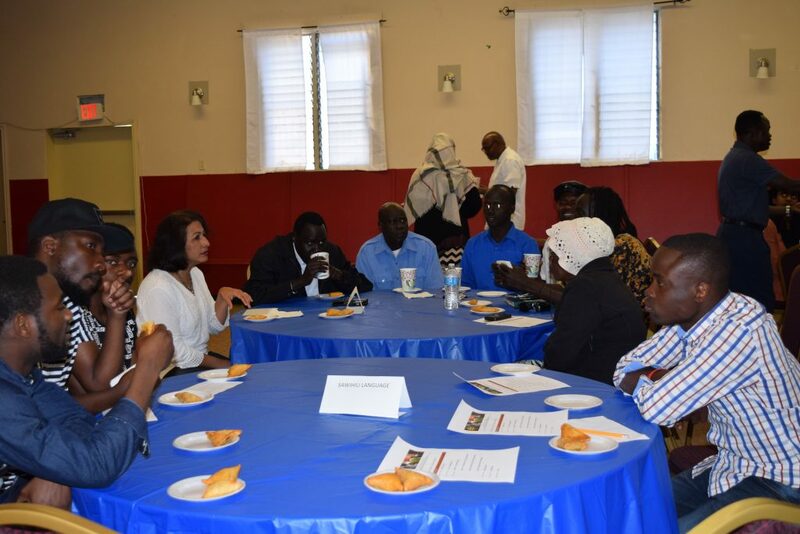 We want to thank all the organizations in the committee—UWEAST, PANA, La Maestra, Somali Bantu Community of San Diego, Southern Sudanese Community Center, the African Coalition Workforce and the Huda Community Center of San Diego. We also want to thank our sponsors, the Prevention Institute and the Movember Foundation. 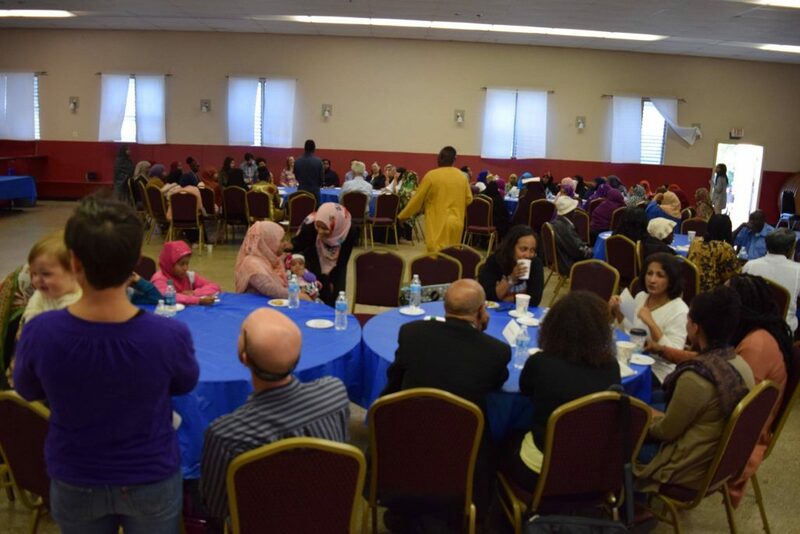 With approximately eighty attendees, this event was a true success and the just the beginning of addressing the traditionally taboo topic of mental health in our community. Previous Article: Markets Get a Vision for a Refreshed New Look!